Mylan is issuing a major recall of a life-saving allergy shot. 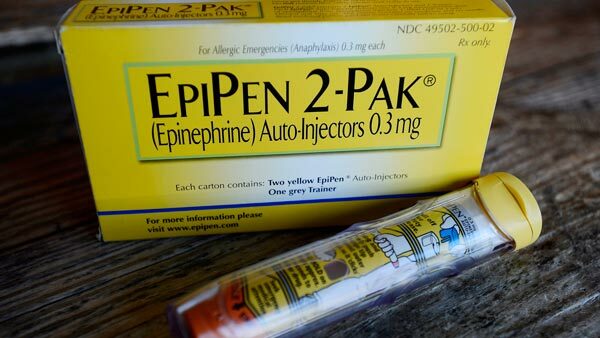 The company is voluntarily calling back 13 lots of EpiPen and EpiPen Jr. over a potential defect that may cause the device to fail to activate in an emergency situation. The notice comes a week after Mylan recalled thousands of devices outside of the United States. CLICK HERE for more on the products and dosages that are affected.